Alternative-metal band Dancing with Discord, a group that’s been together since eighth grade, is this week’s artist to watch. 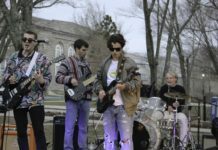 Robbie Downie, a sophomore psychology major at the University of Rhode Island, is the band’s lead singer. Other members include guitarist Ben Nejame, bassist Mike Sexton and Brody Briggs on drums. 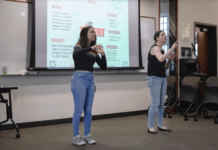 Dancing with Discord, originally from Charlestown, Rhode Island, initially played under the name ‘False Propaganda’ but, after a year, ended up fading out. Downie has been playing the guitar for almost 10 years and also knows how to play the drums, piano and ukulele. Â He said that these other instruments are only really used when he has free time. When the band first started, Downie played guitar. He still writes some of the pieces for the band’s current guitarist. 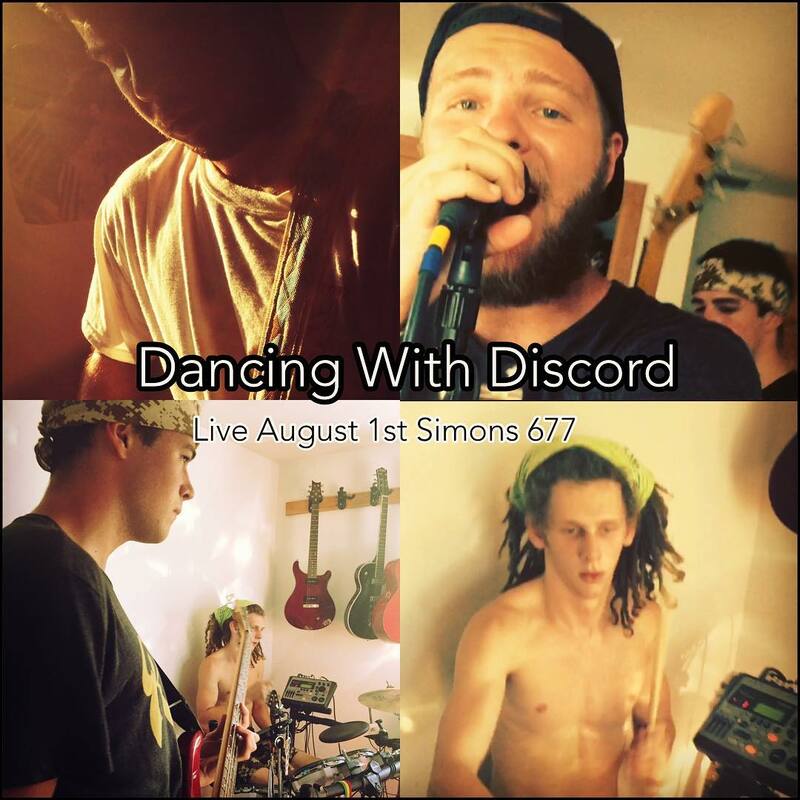 Throughout the past four years, Dancing with Discord has played at Simons 677 and the Drive Bar in Providence and other venues in Massachusetts and Connecticut. Downie said the group started out as just a jam session that the members of Dancing with Discord participated in, but eventually it turned into a couple of really good songs. The band hasn’t released their first EP or album yet due to lack of financial funding, but they have plans to hopefully do so in the future. “It’s tough being poor musicians and finding money to release the quality recordings we’d like to put out,” Downie said. The band’s intentions are to release something sooner rather than later. Some of Dancing with Discord’s most popular songs include “Nowhere to Pick It Up,” fan favorite “Pathways” and “Fires are Not to be Played With”. The band plans on writing new material for live shows as well as recording some of their older material. 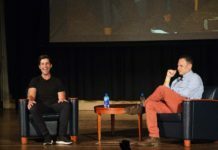 As time goes on, they intend to expand their show radius, playing more out-of- state shows to garner fans around the country.